A limited number of tickets are available to the public online. The debate will also broadcast live on Spectrum News stations statewide. 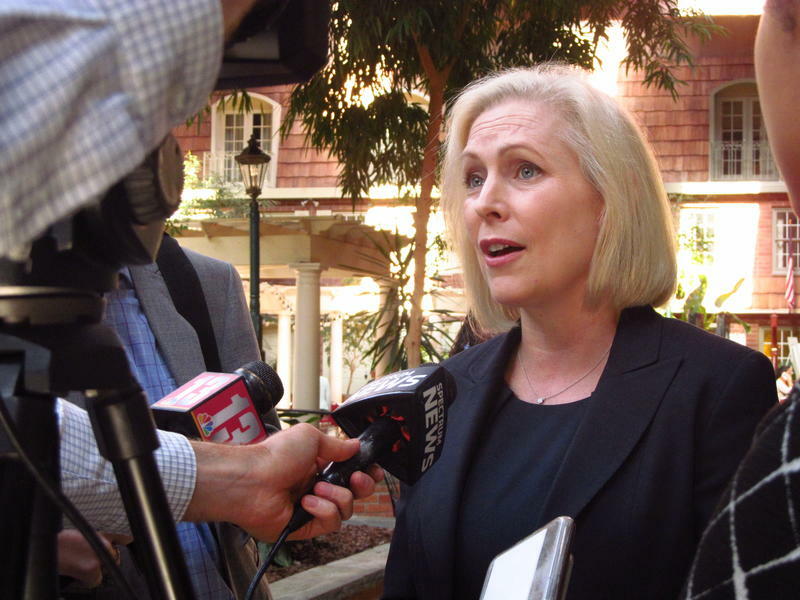 Gillibrand, a Democrat, is seeking a second six-year term as New York's junior U.S. Senator. Farley, of New York City, is running on the Republican, Conservative, and Reform Party lines. U.S. Senator Kirsten Gillibrand appeared in Albany today, speaking with members of the New York State Chapter of the NAACP. 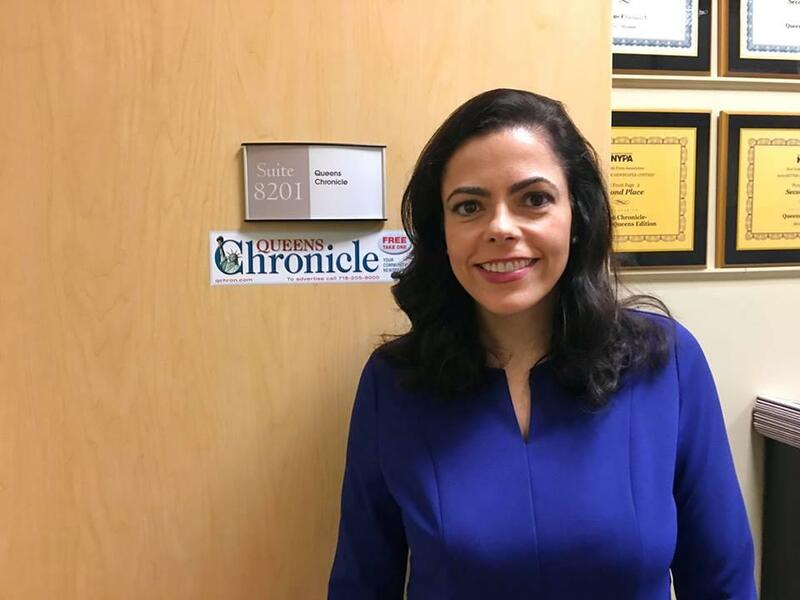 WAMC’s Southern Adirondack Bureau Chief Lucas Willard reports the Democrat campaigning for re-election focused her speech on racial and social inequalities. Democratic U.S. 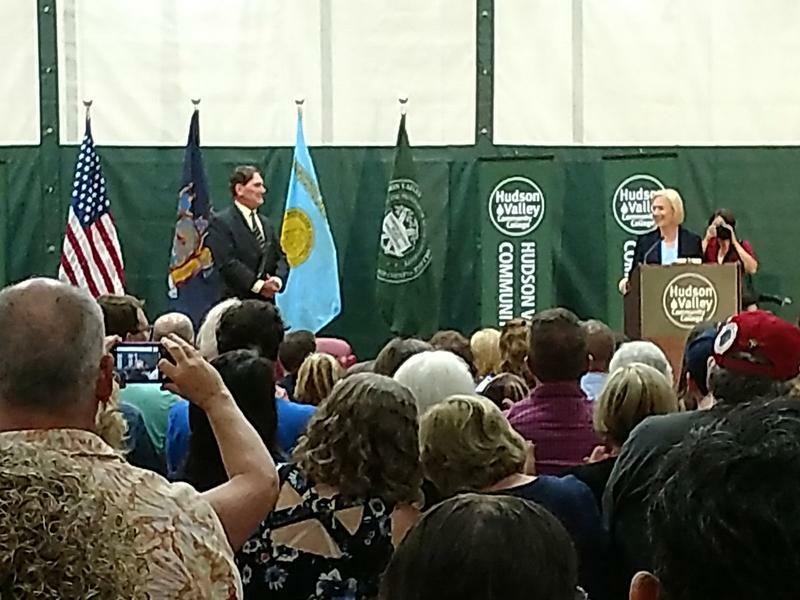 Senator Kirsten Gillibrand held a town hall in her home county Sunday evening, speaking to hundreds of constituents at Hudson Valley Community College in Troy. 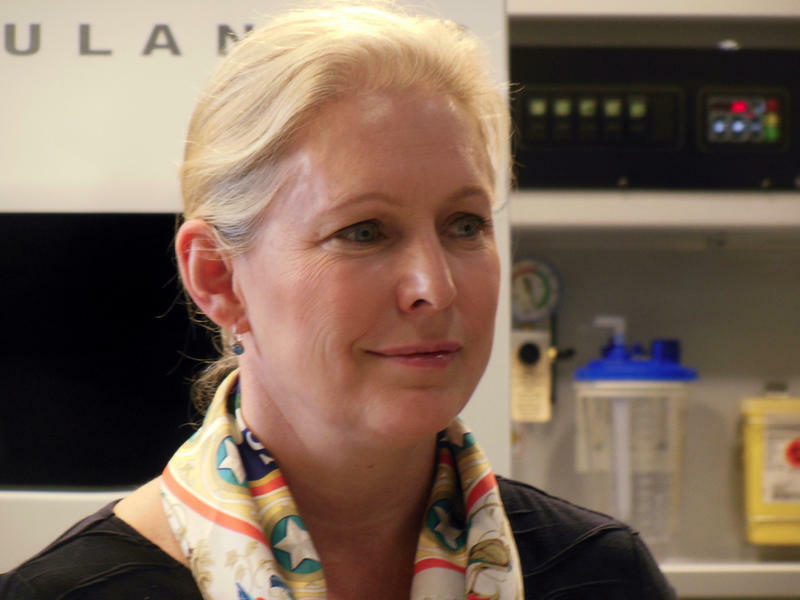 Gillibrand, a Rensselaer County resident, is running for a second full term in November and her message carried a call to action. U.S. Senator Kirsten Gillibrand paid a visit to a farmers market in Poughkeepsie Monday. It provides access to fresh and healthy foods in a high-poverty, urban area. Gillibrand was there to demand an investigation into a move by the USDA to end processing of SNAP payments at farmers markets.